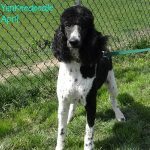 Yankeedoodle April was be bred to Geronimo and had a variety of colors. She’ll be bred to Jaxxson for choc., cream and parti. 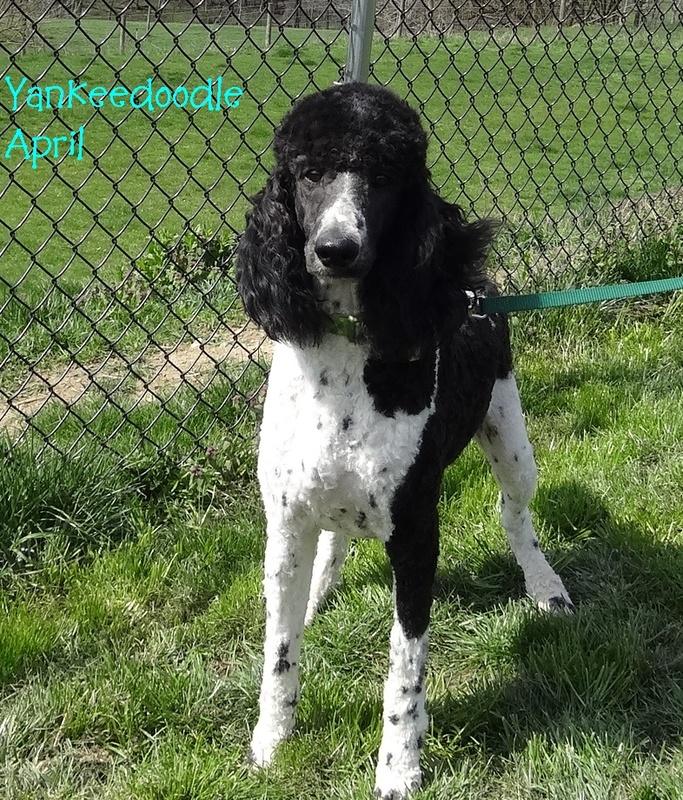 Patricia is the owner of Yankee Doodles and Poodles. We breed exceptional GoldenDoodles that are not just breeding dogs but well rounded companions.